Everybody can pick their own favourite position to watch movies and photos,perfectly fits tight to the Tablet. 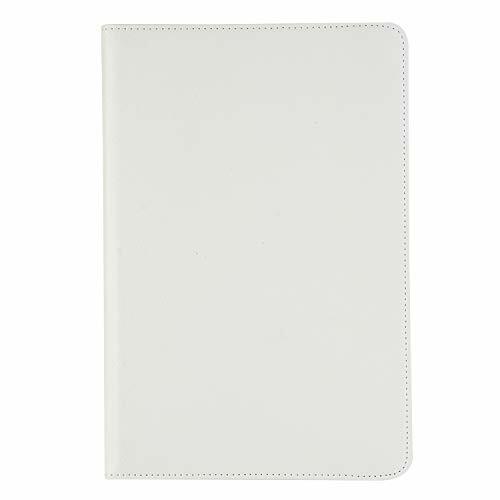 The interior features soft flannel which protects the tablet from scratches. The integrated magnets of the case support the wake-up functionality of the new tab. Microphone, camera, speaker, brightness sensor and all ports are left accessible and can be accessed quickly. The protection of the power switch and volume control is specially devised so that easy operation is ensured. specifically designed for Samsung Galaxy Tab S4 SM-T830 (Wi-Fi)/SM-T835 4G (LTE) 10.5-inch 2018 from Boens, please confirm your tablet model before order it.